We encourage you to discuss team placement with your player, and help them not to get caught up in team levels. Instead, we ask that you help the player focus on the continuing need for development and maturity. With time and hard work, each player will have equal opportunities to grow and advance. The strength of the program lies with every players understanding and acknowledgement of proper development and placement in the program. 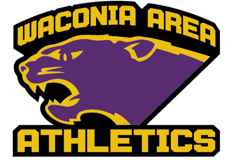 The team formation process will be led by the Waconia Soccer Advisory Board, with input from the player evaluators and team coaches. Player placement decisions are based on a number of factors including, but not limited to, in-season performance, winter training, and tryout results. Every effort will be made to place each player on a team consistent with appropriate skill, maturity and age levels. Certain players and teams will be placed at more competitive levels than others. Please understand, however, that MYSA roster size restrictions and the number of players trying out at an age group may prevent placement of every player. In-Season Performance – For those participating in the 2018 Fall season, each coach is continuously evaluating players for placement in the 2019-2020 fall and summer season. At the end of the summer season, coaches will be completing player evaluations for each player. The evaluations will generally focus on areas of strength, as well as areas for improvement and growth. Each coach will also rank players on their roster, and make suggestions for each player's future team selection. This will be done collectively as well as by position for each competitive team. The evaluation will be a starting point for the next cycle of team selection. • Technical - dribbling, passing, receiving, etc. • Tactical - decision-making, vision, movement off the ball, etc. • Physical - speed, agility, strength, etc. • Psychological - competitiveness, mental toughness, aggressiveness, etc. In addition, individual player maturity levels and attitude will be closely watched as the tryout session progresses. Next to skill, attitude and coachability is one of the most valued and important attributes of a successful soccer player. We understand that players and families are passionate about the game. Where a particular player thinks he or she should be placed is not the same as proper placement. In order to maximize player development, we will do our best to place players on teams where they are surrounded by others of similar ability, commitment, and aspirations. Players will be placed based on a combination of how they ranked on their previous team and tryout rankings. Importantly, team placement decisions are not negotiable. We also will not share specifics regarding rankings and scores. Players looking for feedback on where they can improve should reference their end-of-season player evaluations. By forming teams based on similar skill, maturity and age, we believe in equal playing time for all players who attend practice and demonstrate commitment to the team. We seek to avoid playing a bench by keeping stronger players on the field at the expense of weaker players. Mature players at more competitive levels may experience more or less playing time. However, our goal is and will always remain player development and teaching a love for the game. Dependent on skill level and maturity, we strive to teach players all positions, including the differing philosophies and goals of those positions. Of course, some players who fit within a certain position on the field may play that position more often than others. The goal remains to maximize the abilities of all players, and that includes differing experiences at differing positions. 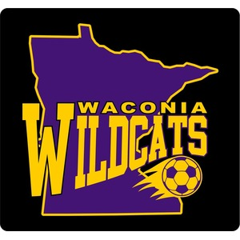 What does Waconia Soccer Club seek to accomplish with each player? First and foremost, we want each player to develop a love for the game. Soccer is truly the “World’s Sport,” and we want the players to experience the same joy our coaches and volunteers have experienced with the game. We believe that the development of these skills – soccer and non-soccer related - will lead to individual player opportunity and success on the field and off the field - personally, academically and professionally. 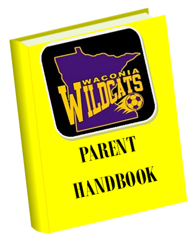 Waconia Soccer encourages players to participate in outside activities. All Waconia Soccer players, however, are expected to meet a high standard of commitment. Players are expected to attend all practices and participate in all summer and fall league games, as well as, any tournaments each individual team decides on playing. Players are also expected to put forth their best effort every time they step on the field for both games and practices. 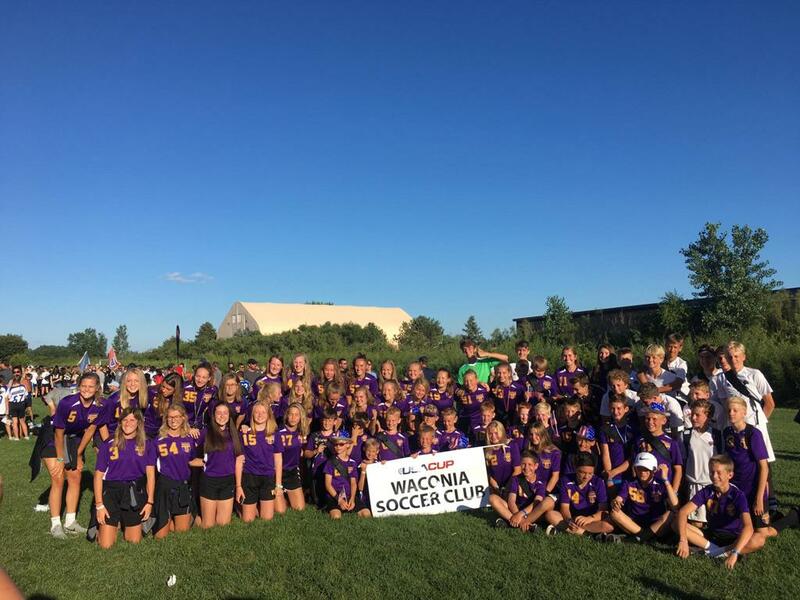 We likewise expect each player to conduct themselves as someone representing themselves, their family members and the Waconia Soccer Club. Play for the good of the game – we will win AND lose with class. Summer league games are played during the weekdays and the fall league games are played on the weekends. Play days are determined by age/level for summer season and the fall season all age groups play Saturday and Sundays. In addition, to the game nights – typically teams will have 2 or more training sessions per week approximating 1 ½ hours per session. The following is intended to provide a general description of player commitment. 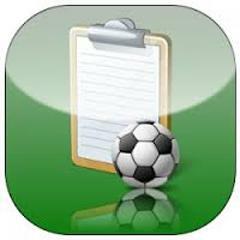 Some teams may have additional training and commitment requirements dependent on the coach and the individual team objectives/goals. This is a fun way to be around the game and make some money. Clinic dates are coming up. Congratulations to the 2017 U16 C2 Boys on winning the West District! Interested in becoming a soccer referee?